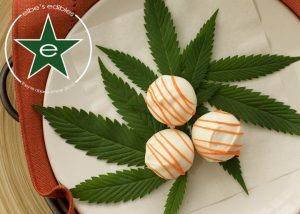 Our delicious full-spectrum cannabutter hard candy is available again! 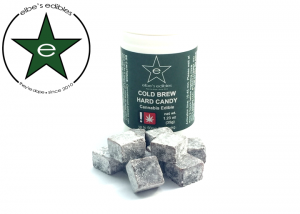 Made with our premium full-spectrum cannabutter and super delicious, not acidic or bitter at all because it's cold brew. 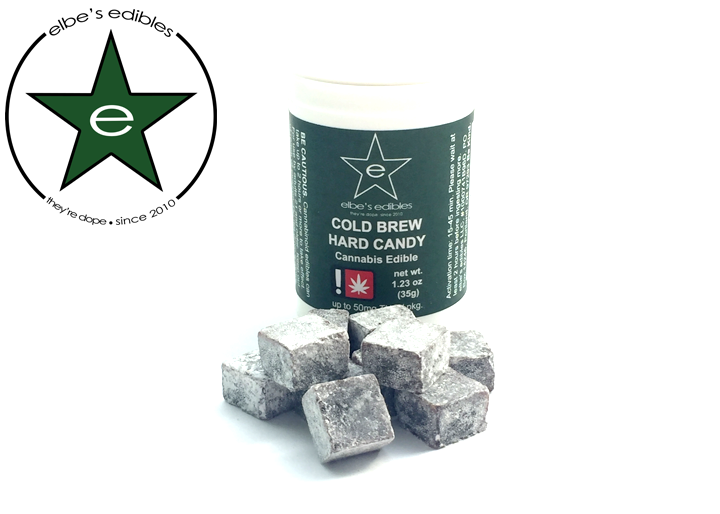 Perfect for micro-dosing by itself or dropping into your iced or hot coffee, tea or hot chocolate to elevate your experience. Did you know that lemons are used to treat throat infections, indigestion, constipation, dental problems, fever, rheumatism, respiratory disorders, cholera, high blood pressure and a ton of other great benefits, like it strengthens your immune system, cleanses your stomach and is considered a blood purifier? We didn’t either. But we knew it tasted like a summer day in our mouths. 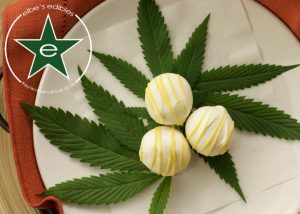 Using our Premium Cannabutter we make a moist delicious cake with Fresh Lemon Juice, and Fresh Lemon Zest . We mix that with a simple Buttercream Frosting and drizzle that with a little more Vanilla and Lemon coating for a ball that explodes in your mouth with the taste of summer. 30 minutes or so later and you will feel like you are on summer vacation even if it is January. Chai is a spicy, pungent drink made from some of the world's most medicinally active herbs. The basic recipes of chai usually include Cinnamon, Cardamom, Allspice, Ginger, Cloves, Star Anise and Black Tea. While each of these ingredients has its own powerful health benefits, their synergy creates a potent blend that may support digestion, prevent cancer, lower blood sugar and promote cardiovascular health. But that this just secondary to why we choose Chai as our new Fall Flavor. We just love how it makes our mouths go yumml. Made with our Premium Cannabutter we created a delicious Chai cake and added a slightly spiced vanilla buttercream frosting. It tastes just like that perfect cup of Chai, only this one adds the extra fun of getting you high. Triple Chocolate decadance. 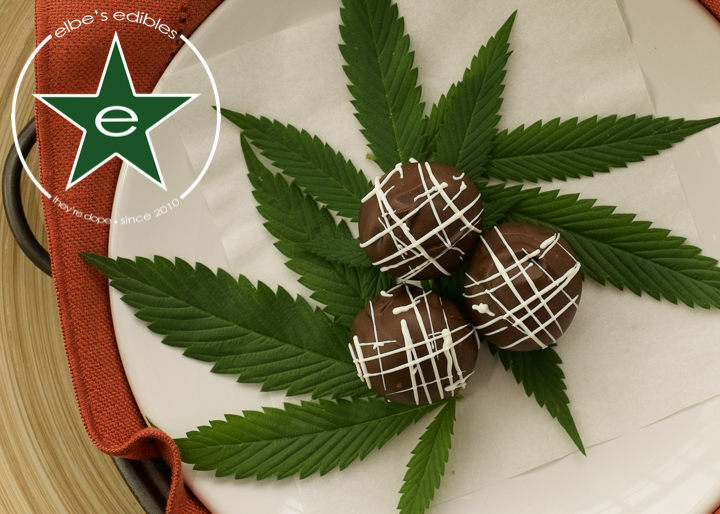 This is our elevated version of the classic pot brownie. Orange meets Vanilla in a beautiful dance. Lemon contains a terpene called Limone which is a hydrocarbon that has the ability to cross the blood brain barrier and interact with the brain. At elbe’s we think this is important because of how it positively affects Cannabis, especially Cannabis that is ingested like our delicious Lemondoodle. 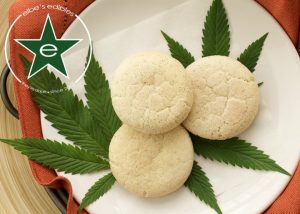 It is another example of why we think our whole-bud infusion of our premium cannabutter is the best way to make your baked goods. We want you to have all that the plant has to offer, not just certain parts of it. We want you to get all of the Yumm! 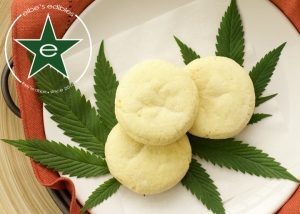 Snickerdoodles are one of our staff favorite's at elbe's. Not just because they are delicious but because we get sugar and cinnamon all over our bakery and ourselves. Most nights we leave here with a fine coating of sweet sugar on our faces and baker's jackets. We start with our premium whole plant infused cannabutter and update this old favorite with 25mg of elevated yumm for your mouth. These are not your Grandmother’s Snickerdoodles. These are moist, fresh and make you get you as high as you want. Use our handy cutting guide if 25mg is more Doodle than your Noodle can handle. 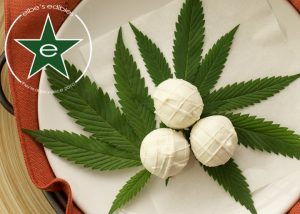 25mg CBD : 25mg THC for a perfect balance. THC comes from our premium whole bud cannabutter and the CBD is cannabis derived CBD isolate. This is one delicious cookie. 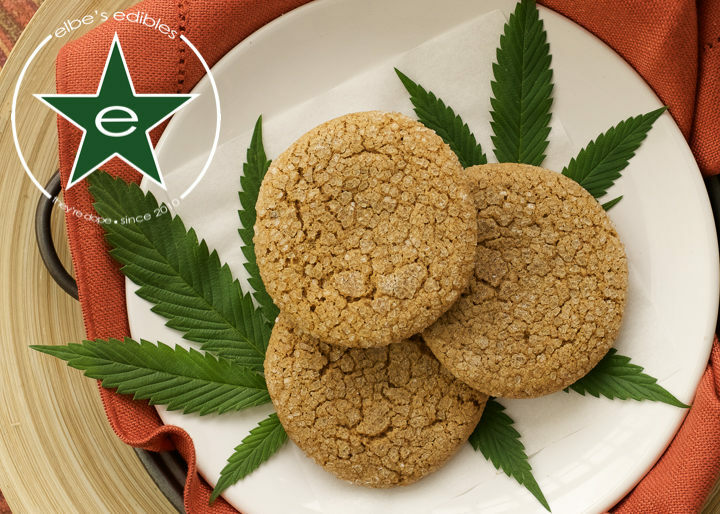 * All products are made in our Oregon Department of Agriculture Certified Cannabis Bakery that processes: gluten, peanuts and tree-nuts.